Blowing past 2015’s total sales of just under 1 billion dollars, these sales show a rising demand for medical and recreational cannabis. In 2015, the Colorado cannabis industry generated a staggering 18,000 jobs and almost $2.5 billion in economic growth. As 2016 comes to an end, Amendment 64 attorney Christian Sederberg says that in the first 10 months of this year, $1 billion worth of cannabis products have been sold in the state. 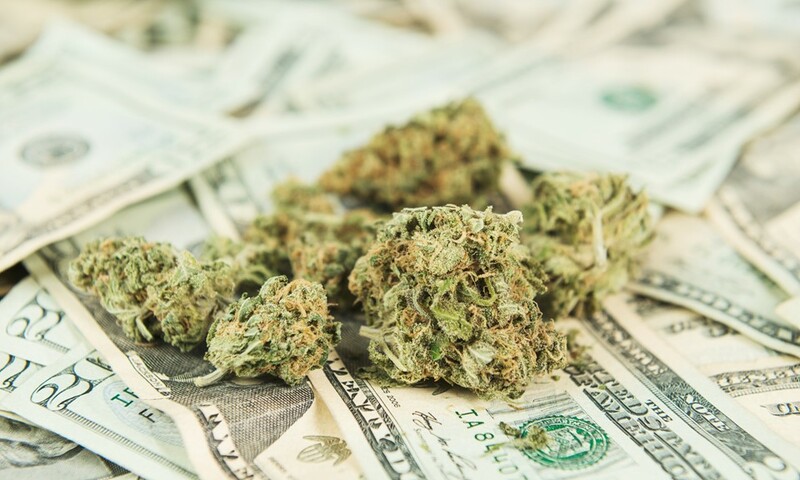 In total, 2016 should have cannabis sales reach just over $1.3 billion. Blowing past 2015’s total sales of just under 1 billion dollars, these sales show a rising demand for medical and recreational cannabis. Legalization is proving its economic value in the state that legalized recreational cannabis back in 2014. American’s that don’t have the luxury of living in the green-friendly state can only watch from the outside with amazement. The state that figured out an effective cannabis legalization plan is now reaping the benefits. With almost 20,000 new jobs created and billions in sales, the plant has ultimately created a micro-economy within the state of Colorado. This milestone continues to show that the cannabis industry in Colorado is an engine of growth for the economy, a job creator, and one of the biggest industries in the state. Sederberg also notes that the medical sales in Colorado haven’t grown as much as the recreational between 2015 and 2016. This could be because of the great medical program that Colorado offers; where those that need medical cannabis already have easy access to it. From 2015 to 2016, there has been a 53% increase in retail sales and a 9% increase in medical sales. Medical sales are growing at a much slower rate, but recreational sales will continue to grow in the double digits. One of the most notable progressive tax utilizations in Colorado is what the state plans to do with the first $40 million of cannabis tax revenue. The money will go directly to funding construction projects in the public school system. And any revenue after that cutoff will still go into the public school system, most likely for more teachers and learning resources. There is even an anti-bullying program that is being funded with cannabis dollars.